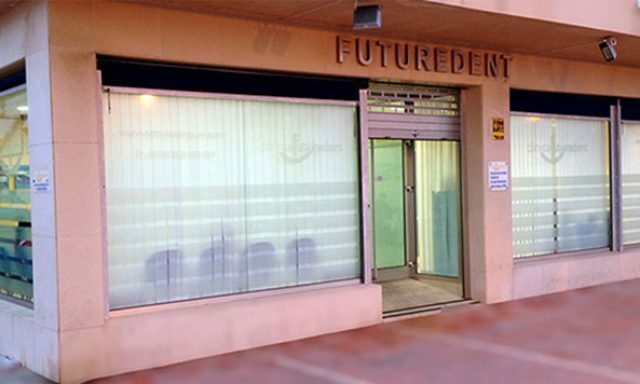 Clinica Futuredent, dental services located on the paseo in Sabinillas. 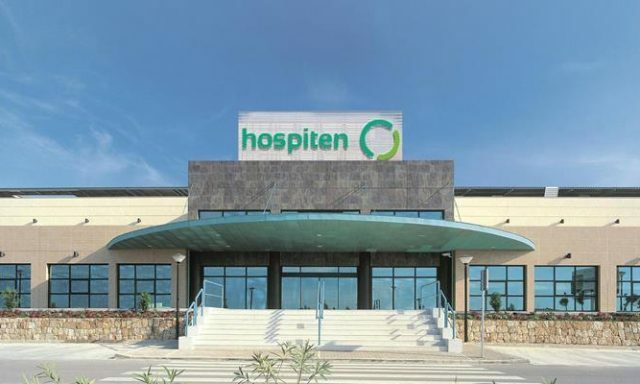 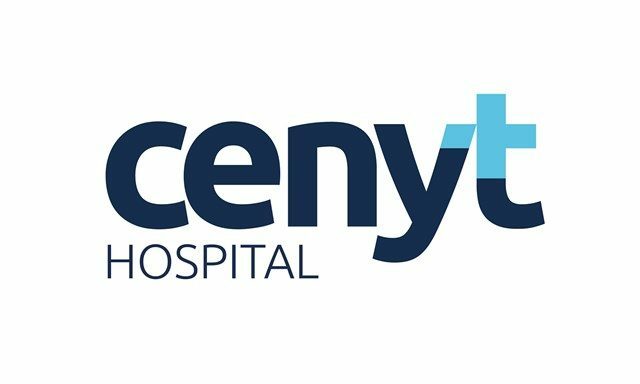 Cenyt Hospital is a private well equipped and modern hospital located in Estepona open 24 hours a day for emergencies. 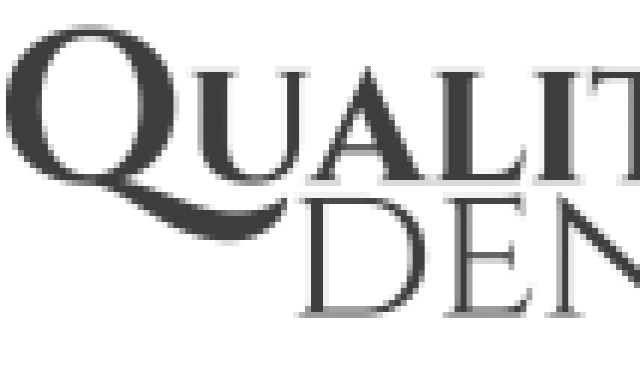 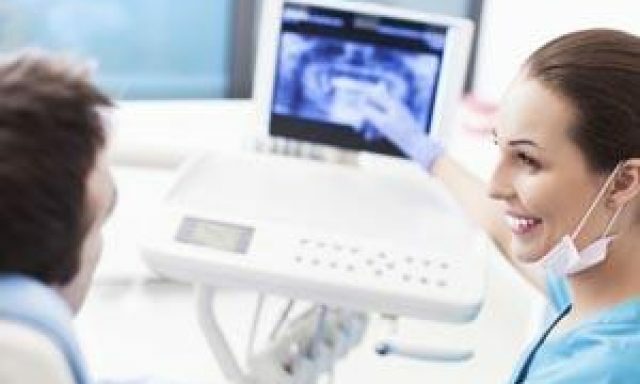 Clinica Dental Virgen del Carmen, dental services in Sabinillas, English speaking. 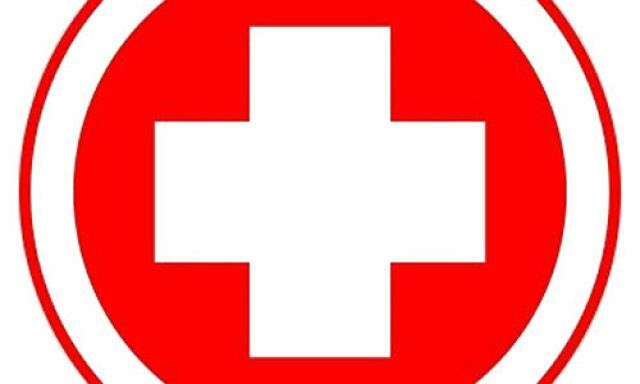 Also know as Farmacia Valdayo Boza. 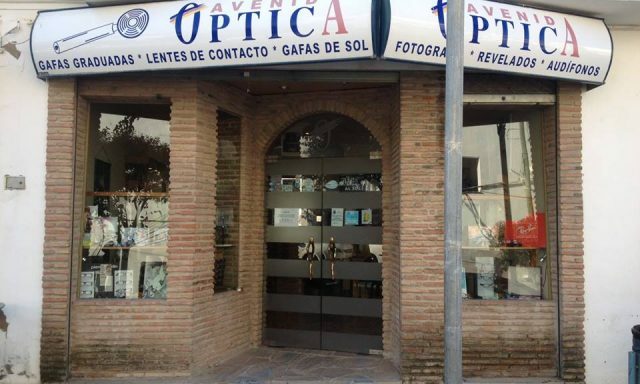 Avenida Óptica, lens, frames and eye tests. 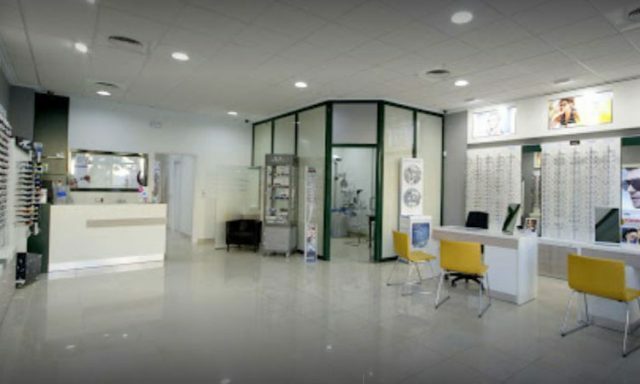 Mi óptica, Opticians with designer frames and accessories. 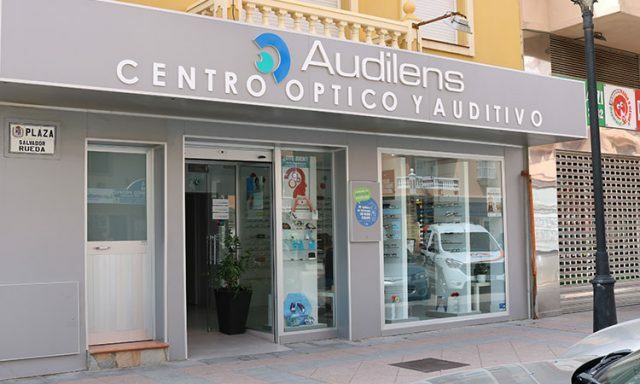 Audilens, opticians and eye tests with a selection of designer frames and sunglasses. 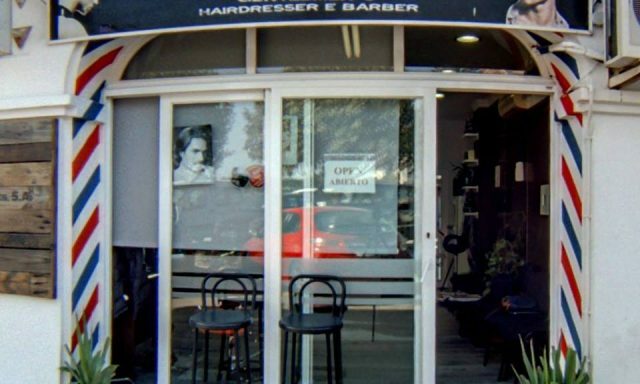 Mil Colores, ladies and gents hairdressers and beauty salon. 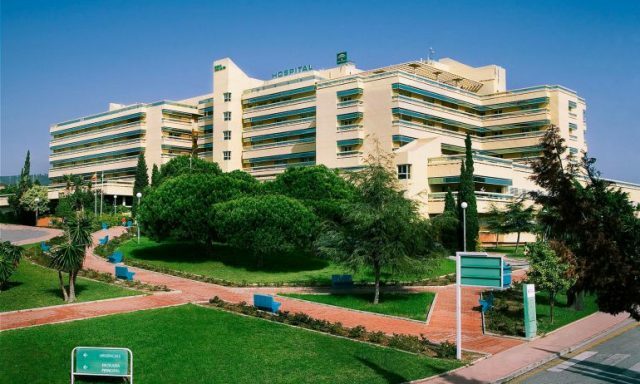 Watch the video to see the beautiful area of Casares!